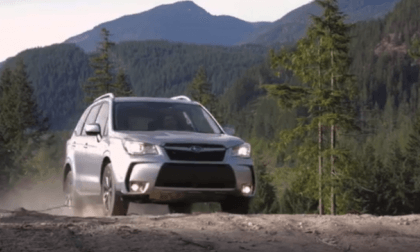 The 2018 Subaru Forester puts distance between itself and the competition. 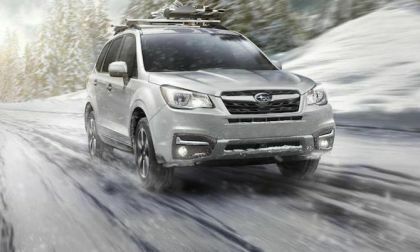 Forester is the go-to SUV for those wanting to get off the beaten path. 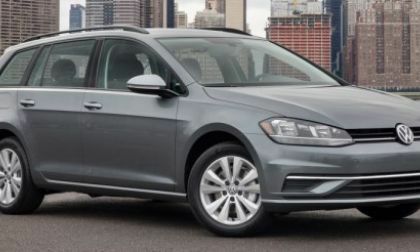 Volkswagen, whose fortunes have turned around substantially since last year, was awarded The Car Connection's Best Buy Award for its 2018 Golf SportWagen. In the North American pickup truck segment, most die-hard pickup truck owners dismiss Honda Ridgeline as some sort of Pilot SUV derivative. To them, Ridgeline is not a truck. 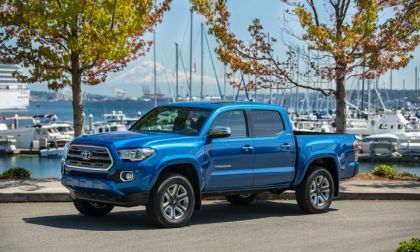 Today, I’ll risk comparing Toyota Tacoma to Honda Ridgeline. 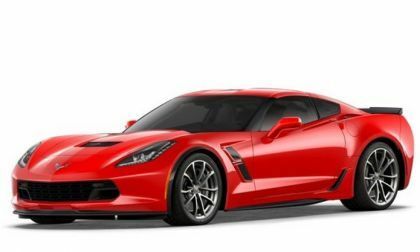 If you are looking to buy a 2018 Chevrolet Corvette Grand Sport and you would like to save more than $4,300 on the 460hp sports car, you might want to get a part time job at Taco Bell – as employees of the Mexican fast food joint get a big discount on the C7 Grand Sport. 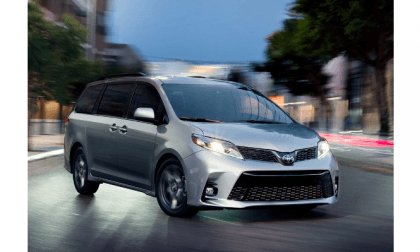 The new 2018 Toyota Sienna has a full suite of safety systems on all trims. Here is what is included and how it improves safety. 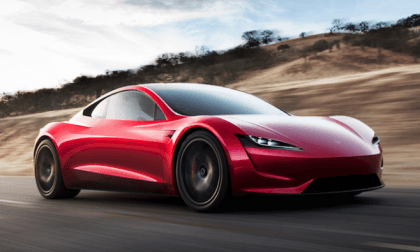 Watch the 2020 Tesla Roadster prototype accelerate at neck-snapping speed. Will it be the world’s fastest production car? 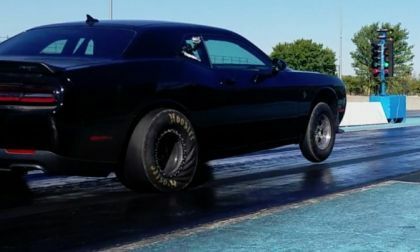 The world record for the quickest Dodge Challenger SRT Hellcat quarter mile time was once again reset this past weekend, with the Epling Garage team reclaiming the top spot with a run of 8.71 at 157.439 miles per hour – which is the lowest ET and the highest trap speed by a factory Hellcat-powered car to date. 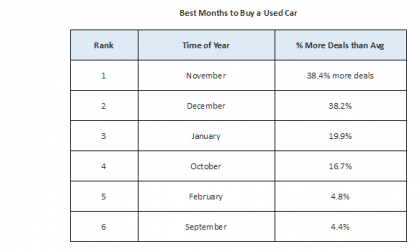 A new study ranks the best months to find deals on a used car. November is the top month, but which are almost as good? 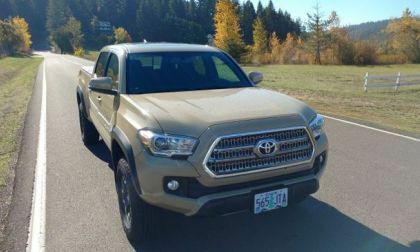 The 2018 Tacoma from Toyota is mostly a carry-over year, but some important things are now standard. 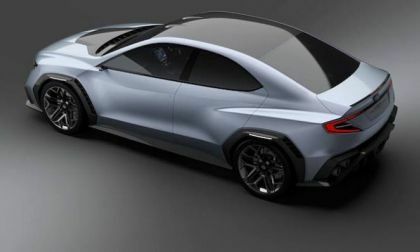 At the Tokyo Motor Show Subaru unveiled their next-generation WRX/STI. They also revealed their next evolution safety system. 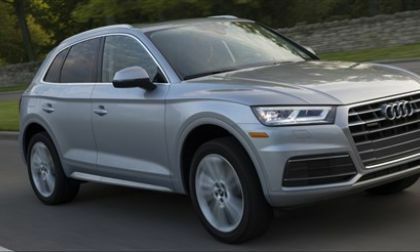 The editors of KBB.com has lauded Audi's A5 Sportback and Q5 crossover for their design, refined driving and sophisticated technology packages. 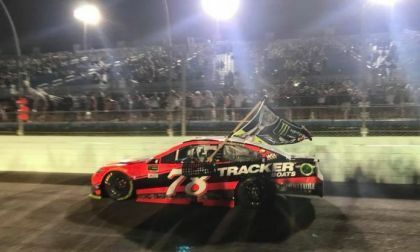 After a grueling race season, Martin Truex Jr. wins the Monster Energy NASCAR Championship for Denver's Furniture Row. It is their first championship. This is the first championship under NASCAR's new race format. 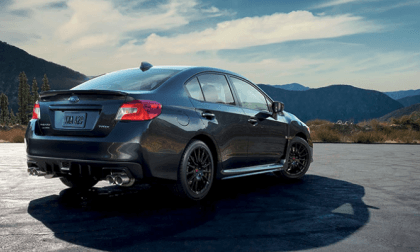 Here’s four easy bolt-ons to bump up the power and performance of your 2018 Subaru WRX. 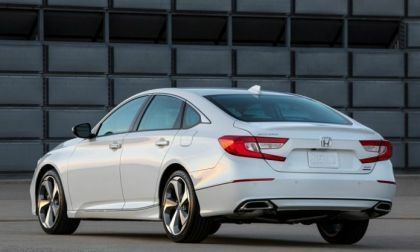 American Honda announces the arrival of the most powerful Accord in the maker’s history. Featuring a 2 L turbocharged VTEC engine and advanced suspension design, the reinvented Accord it's a bit of a performance mind blower. When's it available and how much will it cost? 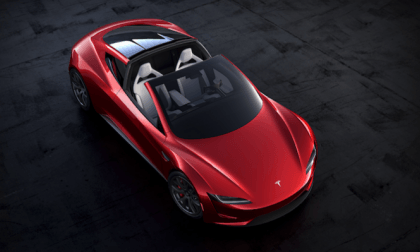 Elon Musk promises mind-numbing power with the surprise reveal of the all-new next-generation Tesla Roadster. Is it too good to-be-true? 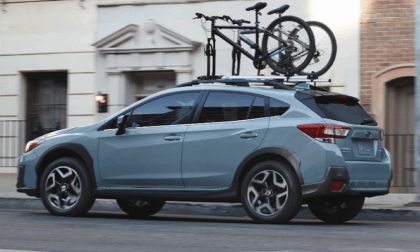 What’s the difference between the new 2018 Subaru Crosstrek Base, Premium and Limited Models? Base and Premium trims have one big advantage. Apologies to Jeff Foxworthy, but owners of the Nissan LEAF will know what we are talking about. 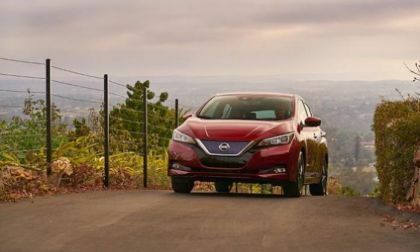 Nissan Leaf owners have at least these 5 things in common. 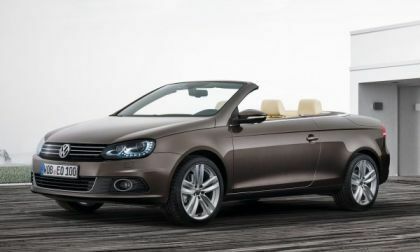 The National Highway Traffic Safety Administration (NHTSA) has opened an investigation into the 2015 Volkswagen airbag wiring recall to ensure that it was handled correctly. 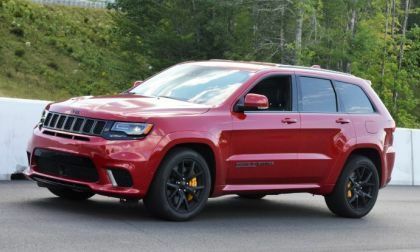 The 2018 Jeep Grand Cherokee Trackhawk is the quickest, fastest and most powerful SUV in the world and these 707 horsepower Mopar muscle machines have started hitting dealerships in the past week or so, with deliveries likely to ramp-up over the coming months. 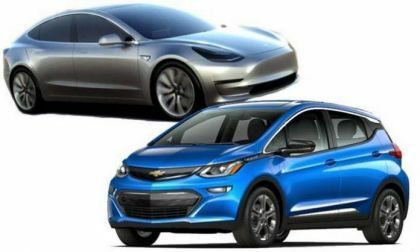 If you are an owner of Chevy Bolt, Tesla Model S, Nissan Leaf or Chevy Volt you may have one of these things in common with other fellow electric car owners. Which of these more closely describes you? 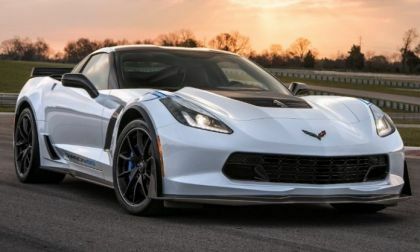 General Motors has announced that the first 2018 Chevrolet Corvette Carbon 65 Edition Z06 coupe to come off of the assembly line will be sold at the Barrett Jackson Auto Auction, with the proceeds going to the George W. Bush Presidential Center’s Military Service Initiative – a charitable organization which helps post-9/11 service members adjust to life after the military. 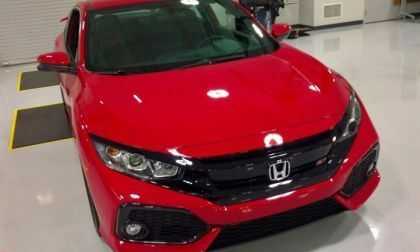 Yet that’s only a small part of Honda’s success in North America as the Japanese owned auto maker dominates one, if not the most coveted award in the auto industry. 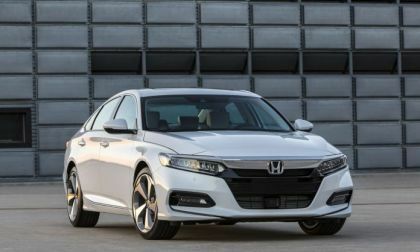 American Honda crushes KBB Best Buy awards with a surprise or two on the winner's list. 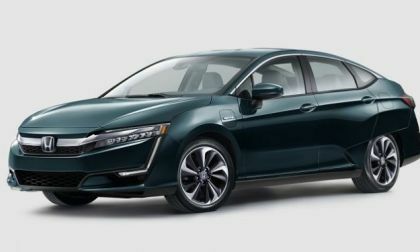 Once again Honda tops the growing PHEV (plug-in hybrid electric vehicle) segment with the completion of the Clarity electric trilogy. This Clarity will surprise you. 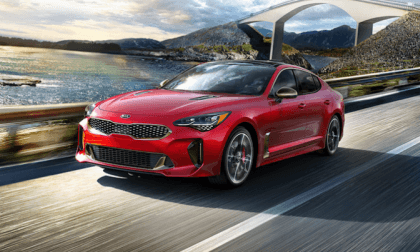 The all-new 2018 Stinger delivers heart-pounding power with the higher-performance GT starting at $38,350. Winter driving is coming soon. Are you ready? Here’s the 7 best winter tires for your Subaru Outback, Crosstrek, Forester, and WRX/STI. 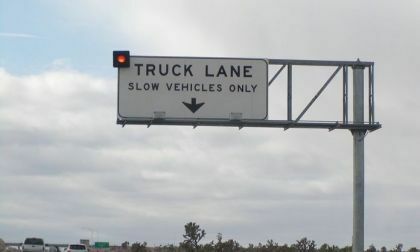 Lower costs and higher performance are great for the trucking industry, but increased safety benefits everybody on the road. 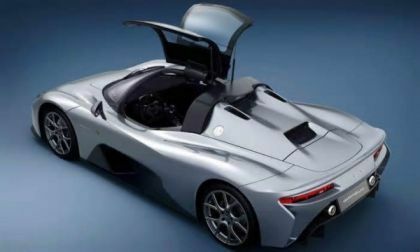 Tiny Dallara Automobili has moved ahead rapidly with plans to deliver up to 600 lightweight carbon-fiber racecars that were inspired by Lotus. 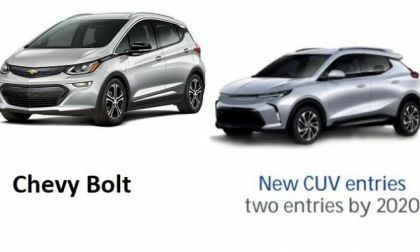 This image on the right, may be what will become of Chevy Bolt in 2020 and it comes straight from GM. 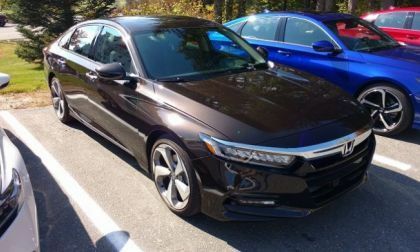 2018 Honda Accord is finding sales success through viewer recognition of relatable accomplishment of goal.. How better to demonstrate the personal drive and fortitude behind the development of the most powerful, refined Accord in Honda history than through the power of video.